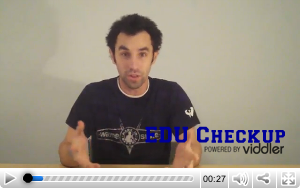 Kyle James - who has written 227 posts on .eduGuru. It’s hard choosing one of the five presentations that are going on at any one time at HighEdWeb. It’s even harder when you have 26 poster sessions at a single time. I tried to simplify that for myself and maybe it will help everyone else out too.